We serve Czech classics, lunch or dinner, a sizeable a la carte menu showcases traditional and modern Czech cuisine. We choose the best products largely sourced from a network of local farmers and suppliers from across the Czech Republic. Al fresco terrace located on Ovocny square will provide shelter from the bustling world outside and let you enjoy wonderfull view to Stavovske theatre where Mozart was playing.  Restaurant is located on the central city strip close to Wenceslas Square and shopping mall Palladium with buzzing city life night and day. Chef Pavel Barta and his team prepare homemade meals special for you. Our sommelier Martin Šanc has compiled a concise wine list selection which represents wines from all over the world.